Two special elections in Georgia and South Carolina on June 20 will test Trump’s popularity and offer Democrats an opportunity to capitalise on his crisis-prone presidency. On June 20, South Carolina’s 5th and Georgia’s 6th congressional districts will both hold runoff special elections to fill two House seats left vacant following Trump administration Cabinet appointments in February. They follow two recently concluded special elections in Kansas and Montana, where Republicans had to fight harder than expected to retain two House seats in traditionally conservative districts. For the Democrats, the handful of special elections being held this spring and summer will provide insight into what kind of candidate will give them the best chance to threaten the current Republican congressional majority in the 2018 midterms. For the Republicans, however, these elections present a test for both the Republican brand under the Trump administration and the popularity of the president himself, who has been plagued by controversies since taking office. Georgia’s 6th congressional district has been represented by a Republican consistently since 1979. But a strong showing by the Democrats in the primary on April 18 has bolstered the party’s hopes that they can reclaim the seat at the June 20 runoff. Despite the overall combined vote on April 18 resulting in a slim Republican majority, the highest single vote for a Republican candidate went to Karen Handel with 19.8 per cent. On the other hand, Democratic Candidate Jon Ossoff came just shy of winning outright with 48 per cent. Republicans have struggled to match unprecedented fundraising by Ossoff, who raked in $8.3 million ahead of the April primary. Although on the back foot, conservative groups responded with significant fundraising of their own. 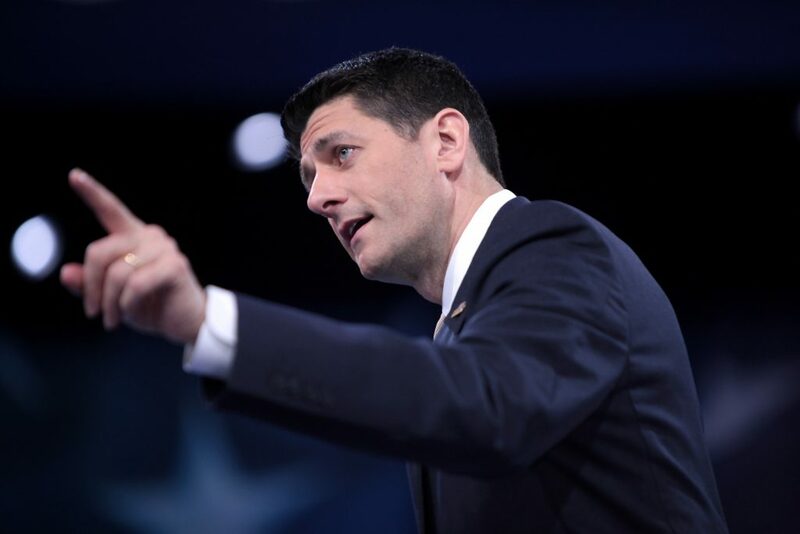 The Congressional Leadership Fund – a conservative group aligned with House Speaker Paul Ryan – alone committed $6.5 million in an effort to retain the seat. 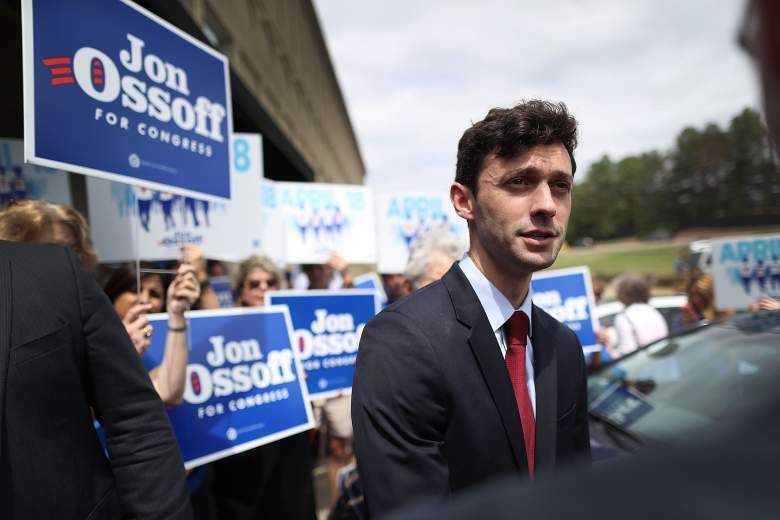 While Ossoff’s massive fundraising results were due in large part to liberal donors trying to send a message to Donald Trump, Republican willingness to raise comparable amounts for a single House seat indicates a growing anxiety in conservative ranks over the security of their House majority ahead of the 2018 midterms. Mentioned less often is the race in the 5th congressional district of South Carolina where a Democratic victory, although less likely, is not unthinkable. A Democratic representative held the seat for 29 years before its boundaries were redrawn in 2010, contributing to a Republican victory the following year. Further, with African-Americans forming 28 per cent of the population, a strong black voter turnout could be the cornerstone of an upset win for the Democrats. Recently concluded special elections in Kansas and Montana are also a cautionary tale for Republicans ahead of the June 20 runoffs. Observers had initially assumed that the special election in Kansas’ 4th district was a foregone conclusion; the seat has been safely Republican since 1994. However, early voting returns indicated a significant lead for Democratic candidate James Thompson. Although Republican candidate Ron Estes won with a margin of 8 per cent, the election was the closest a Democratic candidate has come to retaking the district since its loss in 1994. More instructive is the result in Montana’s singular congressional district, another traditionally Republican seat. While the Republican candidate claimed 50 per cent of the vote to win, the Democrats secured 44 per cent – a margin of only 6 per cent in a state Trump won by 20 points last year. Furthermore, research into special state legislative elections conducted by FiveThirtyEight suggests that Democrats have been over-performing almost everywhere. Since the beginning of the year, 12 out of the 15 special legislative elections to pit at least one Democrat against at least one Republican resulted in a net swing towards the Democrats. While South Carolina remains a possibility for the Democrats, Georgia is their best chance of taking a seat in this series of House special elections. Crucially, in both the Georgia and South Carolina primaries, Republican supporters have been divided relatively evenly between candidates while Democratic supporters have tended to unite behind a single candidate. This is likely to result in a diminished Republican voter turnout in each district as some Republican voters may be reluctant to vote for a candidate who did not win their support in the primaries. However, a Democrat win in either of these special elections will be less a signal that the party can retake the House or the Senate in 2018 and more an indication that national sentiment is conducive to a slow Democratic rebuild. Modest gains in the House and a strong defence of their Senate minority could see the Democratic party be competitive for the 2020 Congressional and Presidential elections and the 2022 midterms. In many of the more competitive states, Democrats must overcome significant structural obstacles. Not only do Republican candidates enjoy a significant incumbency advantage, but they also benefit strongly from the current legislative districting structure. This considered, the Democrats are likely to focus on gubernatorial races in 2018 where there is an opportunity for widespread Democratic gains. Inroads into the 27 governor seats the Republicans will be defending over the next two years will allow Democrats to more effectively block Republican-led gerrymanders. This will leave them better positioned to benefit from the nationwide redistricting set to occur in 2022. Donald Trump’s performance over the next 12 months will also shape the electoral landscape in the 2018 midterms. Controversies such as Trump’s dismissal of FBI director James Comey, his Bill to repeal the Affordable Care Act, and his decision to pull out of the Paris Climate accord have worked to further alienate demographics such as 18-34 year olds and white women. The degree to which Trump supporters are swayed by issues like these will be significant in determining Democratic chances going into next year’s midterms. Although a loss of the majority in either the House or the Senate in 2018 is unlikely for Republicans, significant gains by Democrats will threaten Republican support for Trump, further destabilising a Presidency already plagued by controversies. Of particular concern to Republicans will be the developing investigation into allegations of collusion between the Trump campaign and the Russian government during last year’s Presidential election. While some in the Democratic party cite Trump’s controversial dismissal of FBI director James Comey as reason to draw up articles of impeachment, so long as Trump maintains his broad popularity with conservative voters, Republican leaders will remain on side and the chances of impeachment charges passing a Republican-dominated congress will remain almost non-existent. 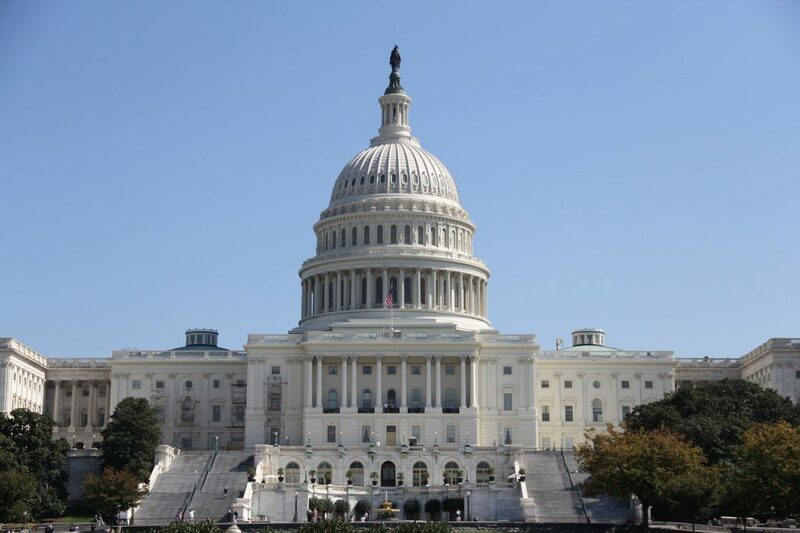 Although at this stage holding a congressional majority in either chamber seems a hard task for the Democrats, there is time for the political climate to develop in their favour. Nonetheless, Democrats will have to work intelligently to capitalise on recent gains or they might fall victim to unfavourable structural forces and fail to fully exploit Trump’s embattled presidency.